Credit Analysis: What is a Credit Score? Credit Analysis is an important part of our process of learning which loans fit our appetite for risk as all loan listings on a peer to peer lending site are not created equal. The first piece involved in credit analysis is the credit score. This is a single number score and the most common are … Read moreCredit Analysis: What is a Credit Score? How does Prosper.com rate its loans? So let’s jump right in. 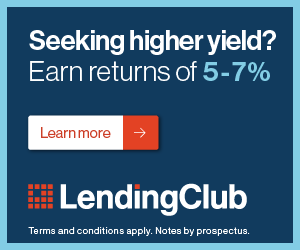 How Does Prosper.com rate its loans? Prosper.com is one of the leading peer to peer lending sites on the web today. Prosper was the first peer to peer lending site created on the web, at least according to their own website. It’s a great site and platform for adding peer … Read moreHow does Prosper.com rate its loans?